If you've experienced little success on dating sites, you may benefit from some great online dating tips. The online scene can be more complicated than dating the old-fashioned way, so you'll need new techniques to make the most of the experience. With these dating tips for women, you just might find true love. Marriage and family counselor Dr. Barbara R. Grossman says online dating "is unquestionably the new town square." As the co-author of The Marriage Map: The Road to Transforming Your Marriage from Ordeal to Adventure, she's in the business of creating fun, lasting relationships. 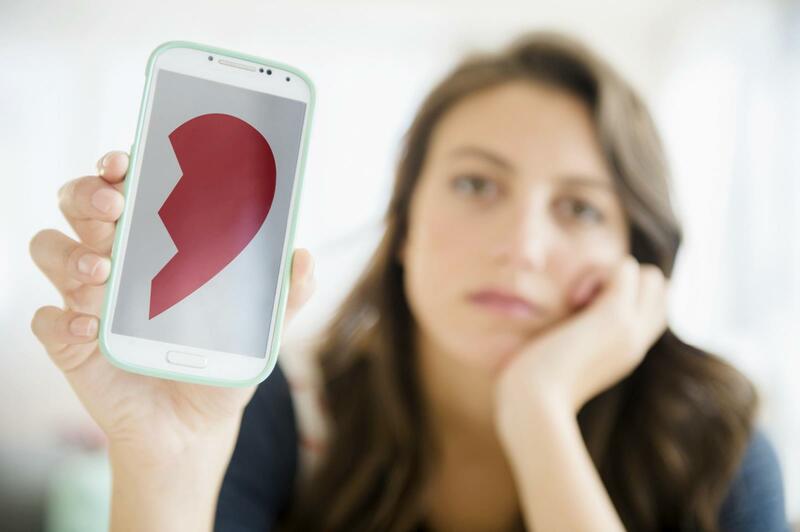 Dr. Grossman suggests a good place to start with online dating is by knowing yourself, because that "allows you to make good decisions about the individuals you meet." The better you know yourself, the easier it is to have meaningful conversations. Take time to process your thoughts before starting online messages or responding to them. Be honest from the beginning because the truth will come out when you meet and date in person. Make sure your dating profile photo shows you, and only you, looking happy and confident. Look for simple ways to hint at your personality in the photo or profile writeup. You don't need to pose all your pet cats to share your love of felines; wearing a cat shirt can convey the same message without being pushy. "Your profile should represent your personality and explicitly state what kind of relationship you're looking for," says Grossman. If you're just looking for a fun time, your photo might be more adventurous, while those looking for a life partner might consider a more serious pose. In Dr. Grossman's experiences, women are more likely to bond too quickly when there is only one mate option. Try keeping three men on your calendar at all times. Since you won't feel so tempted to jump all in with one guy, you can use your critical thinking skills to evaluate who is a good match for you. When you eliminate a prospect, this opens up a space in your schedule to add someone newly screened, so you always have three candidates. "With this system, in six months the sorting process can lead to good choices," says Grossman. Nobody likes to be rejected in a dating scenario. Remember, you are looking for someone who is the right match for you and with whom you fit well too. When you decide not to date someone further, Dr. Grossman suggests you both remember, "If they are not right for you, you are not right for them. It is a win-win." When someone doesn't suit your personality or needs, or you don't think you fit with them, be gracious, thankful, and wish them well. If it doesn't feel like an outright rejection, you'll both feel better about the experience. Based on my profile, what kind of relationship do you think I'm looking for? Which words on my profile send up red flags and why? What catches your attention first on my profile? Rewrite and edit you profile information or introductory messages so they are concise, but still show your authentic self. Instead of launching into an essay about all your interests and how you participate in each of them, list your top two hobbies by saying something like, "I take a weekly yoga class and read before bed every night." As your relationship progresses you can get into more details. Dr. Grossman suggests you "remember a man is not a woman." You're trying to attract men, so you should try thinking like them. Men receive messages and information better when they are short and to the point; they don't multi-task in their brain as much as women but rather focus on one thing at a time. Stick to sharing your interests and values during online interactions so you don't overwhelm men with too much information. While online dating for women is largely about showing off who you are, it requires relaying information in a way men can easily process. Men and women often think differently, so it's important to consider both sides of the communication if you want to snag the right guy when dating online.